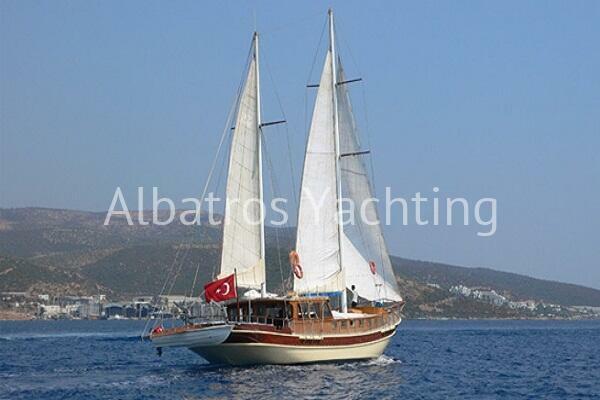 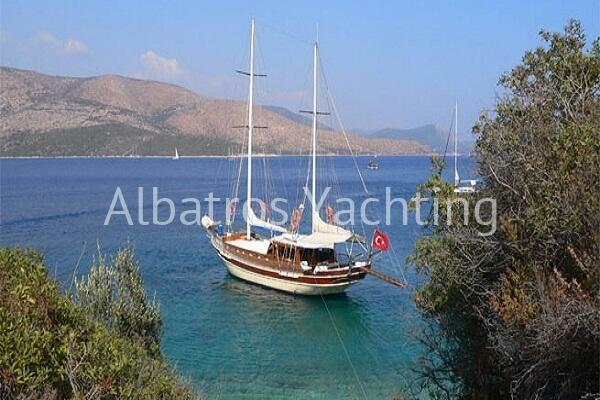 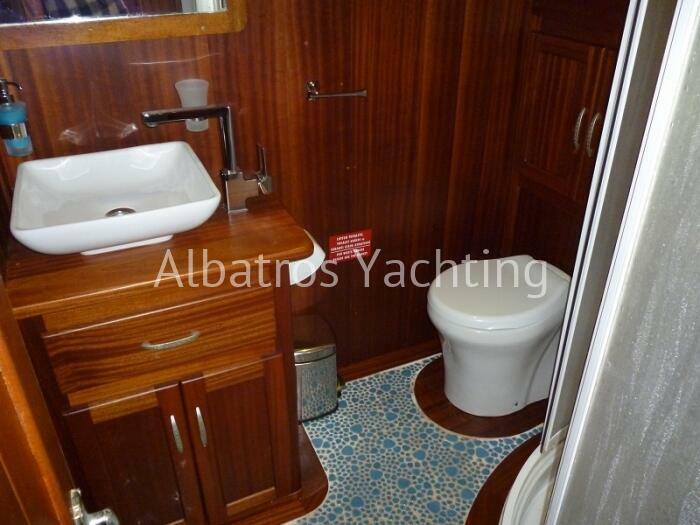 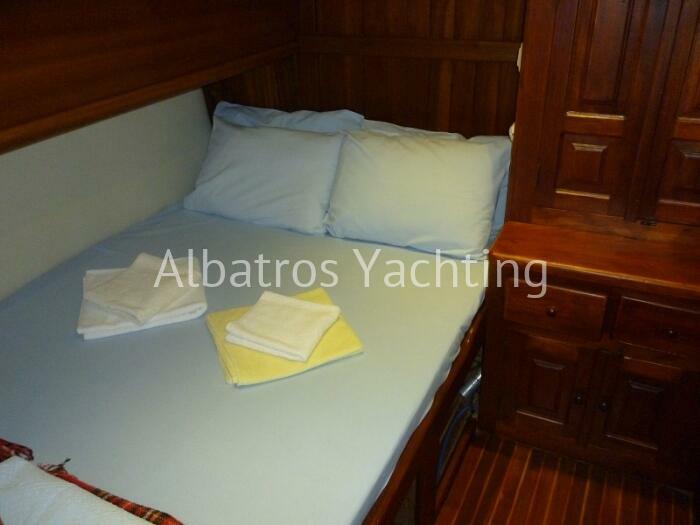 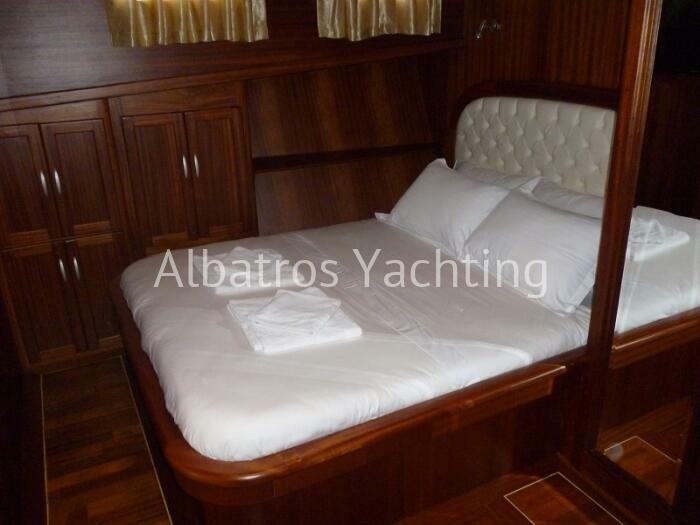 Born in the 80’s and refurbished in 2012, Remo is a 19-metre gulet based in Bodrum. 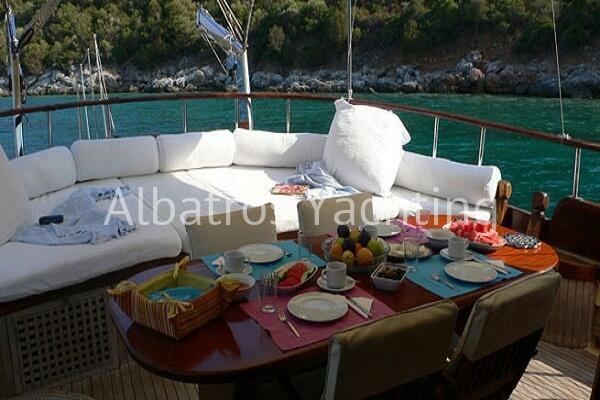 Jump on board and enjoy serenity and idleness as you gracefully sail. 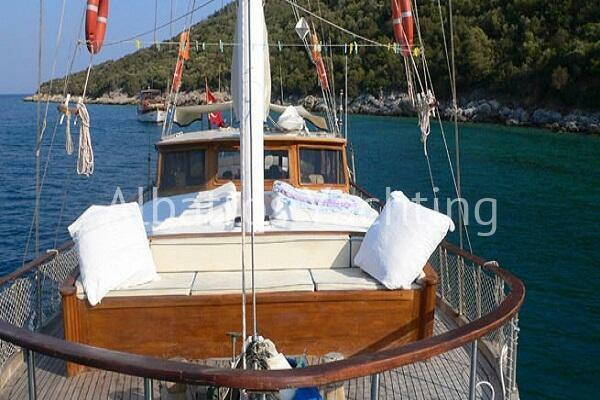 Remo is an ideal gulet for families and small groups, she has 1 master and 2 double cabins, each with air conditioning, en-suite and television. 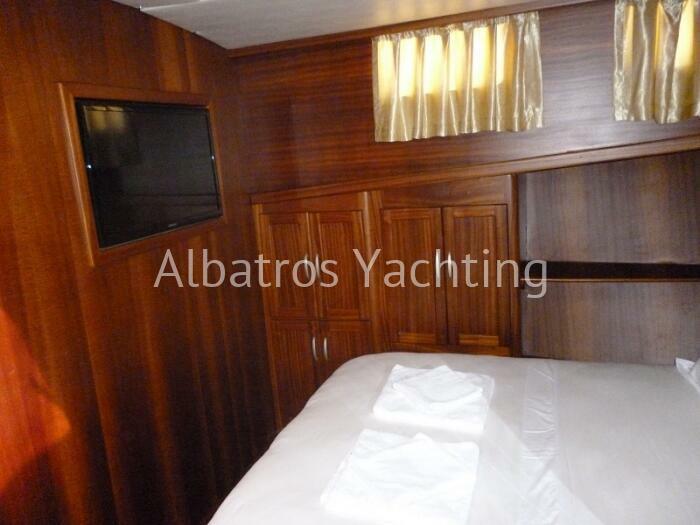 Other facilities such as DVD music and TV are available in her delightful lounge. 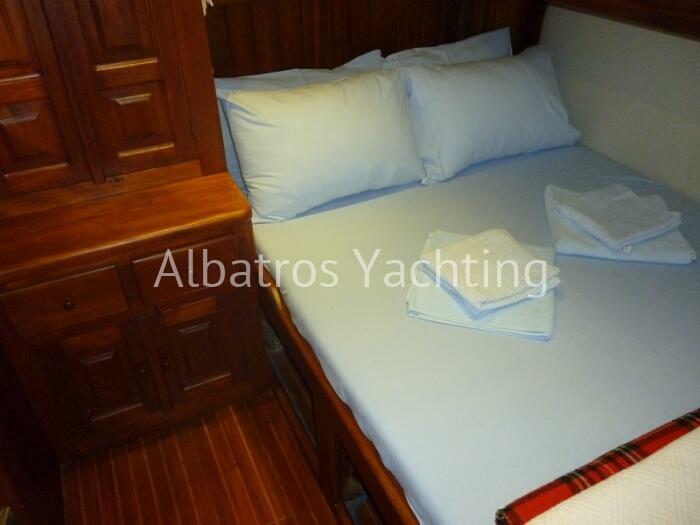 Climb the deck and appreciate a spacious and comfortable area to sunbathe in, enjoy canoeing, fishing and snorkelling while on board.